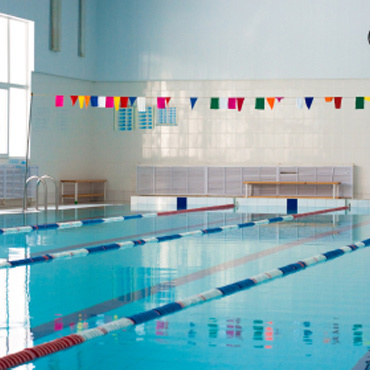 School pools range in size from 50 m2 to 300 m2. The pool may be purely for the use of the school or maybe available to the local community out of hours. Either way it is important that the sufficient fresh air is introduced when the pool is occupied and that the unit has the capability to reduce the air volume during the unoccupied period. Recotherm’s range of unit are based on control fresh air ventilation with variable speed fans and heat recovery from the exhaust air into the fresh air via a air to air plate heat exchanger.